Flexible medium to high speed application of shrink sleeveing to containers is used in various industries. The Karlville SP400 of the SleevePro range fits medium to high speed applications, processing around 400 containers per minute. 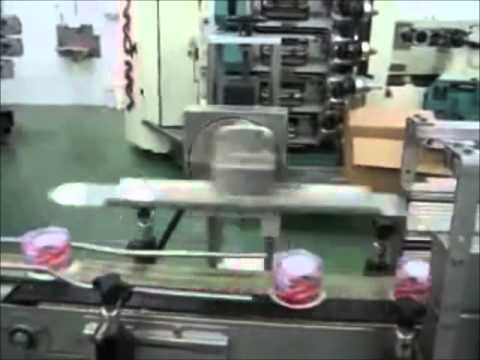 It is used for flexible packaging in the beverage, pharmaceutical and cosmetics industries as well as for sauces and dressings in the food industry. 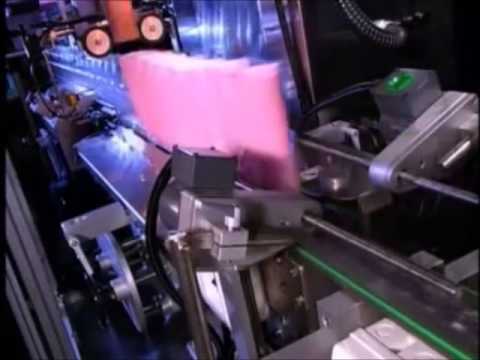 Servo motors drive the sleeve cutting and application, with container orientation on the conveyor and quality control detectors to check presence of the label, splice and label height.